4" square x 96" long wood body. 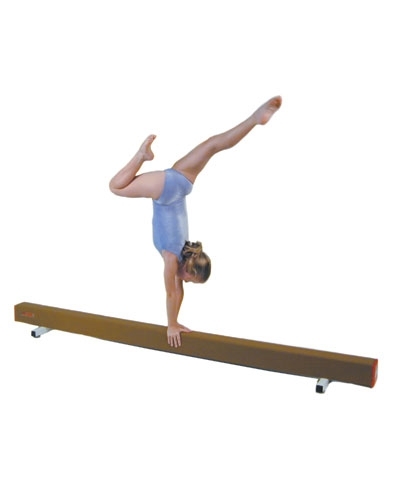 Covered in real gym balance beam suede, same as the beams at your gym. 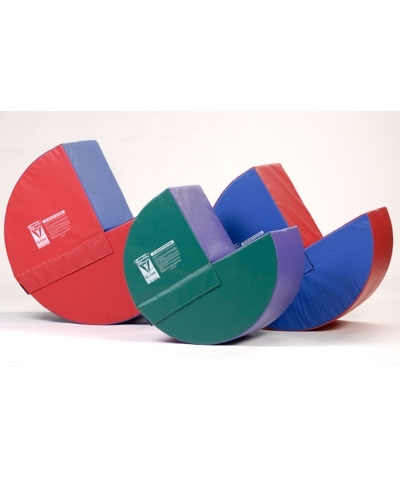 Practice walkovers, cartwheels and back handsprings in only 8' of space.